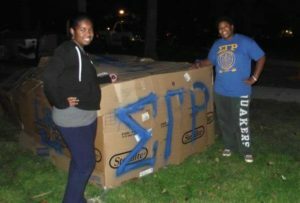 Tau Omicron Chapter of Sigma Gamma Rho Sorority, Inc. is the only Divine Nine or Black Greek Letter Organization sorority on campus of Wilmington College. 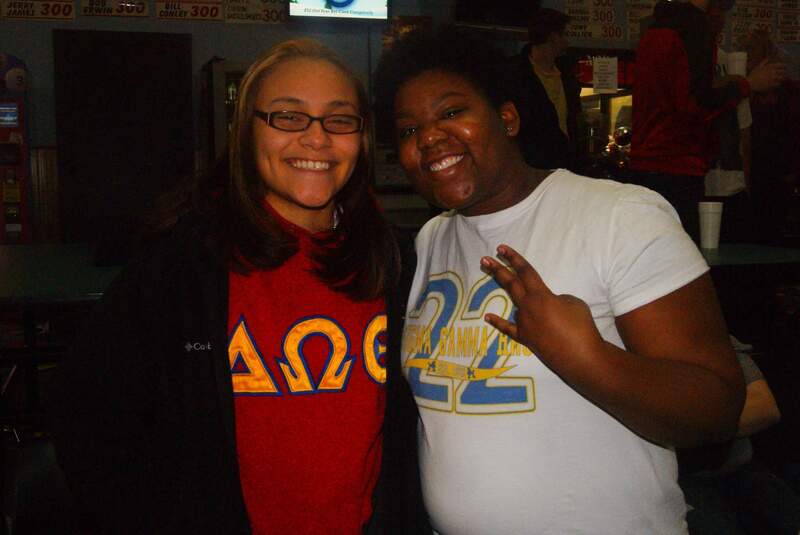 It's history began with the establishment of Wilmington Regional Undergraduate Expansion Chapter, on February 28, 2011, with the induction of two wonderful members: Sasha Moore and Leah Phillips. On November 12, 2017 (Sigma's Gamma Rho's 95th Founders Day), the-then Wilmington Regional Undergraduate Expansion Chapter welcomed its newest members: Aubree Edwards, Brianna Montgomery, Brittany Montgomery, Alaunna Nelson and Ileesha White! 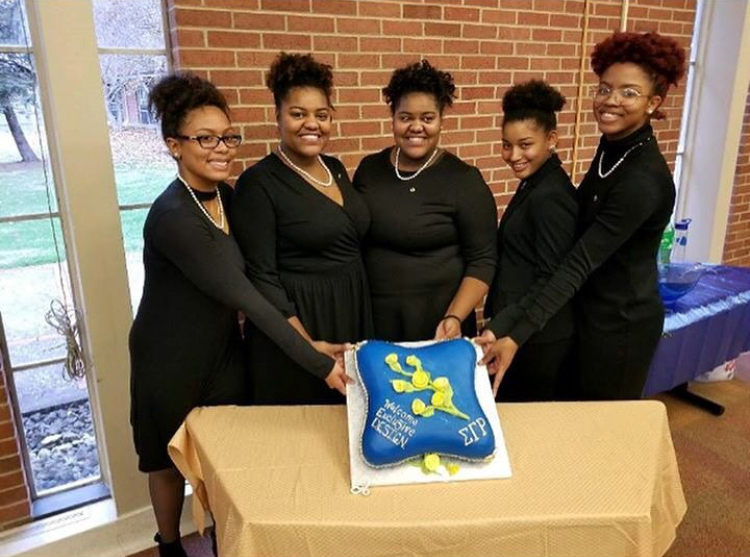 On January 20, 2018, HERstory once again graced her presence and surrounded our undergrads, as they officially became TAU OMICRON chapter - the newest of Central Region! Attended by #DOSProud Sorors, Philos, Central Region Syntaktes Delia A. Harris (who led the chartering ceremony) and Central Region Grammateus Rhonda "Sunshine" Davis. 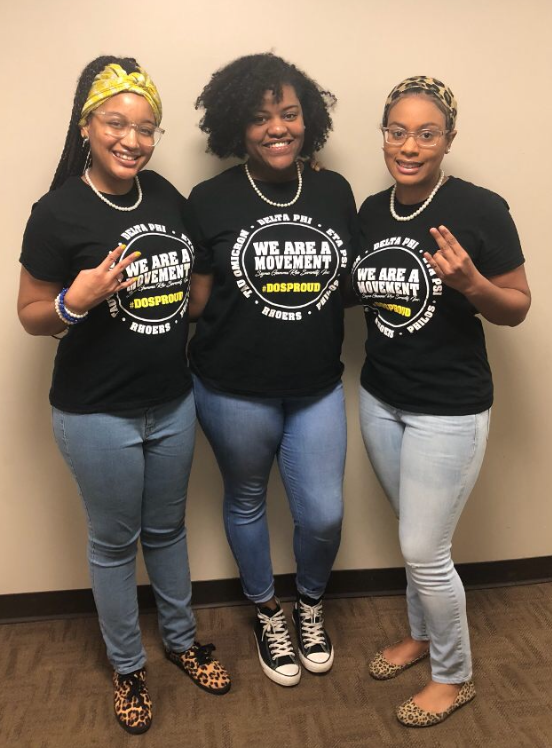 Tau Omicron's current members: Sorors Aubree Edwards, Briana Montgomery, and Alauna Nelson - plan to work hard to make Sigma even greater through Tau Omicron and the Wilmington community! 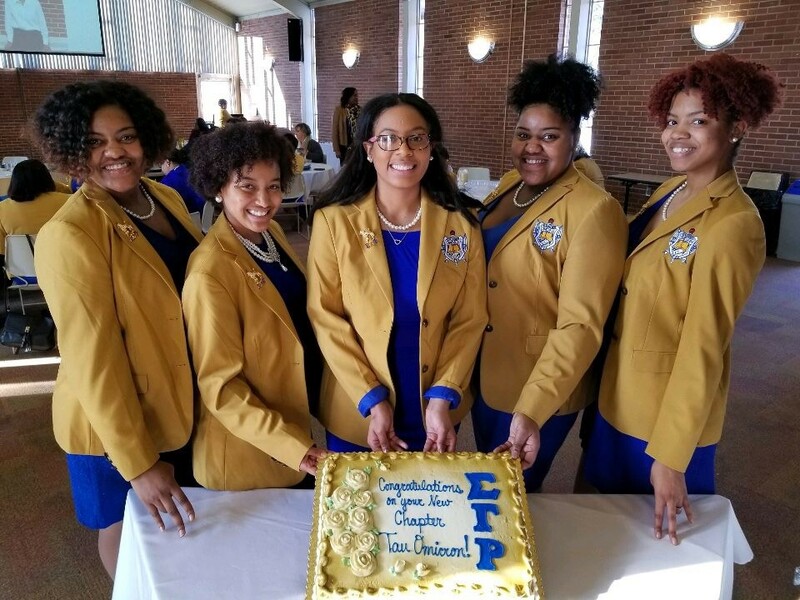 Sigma Gamma Rho Sorority, Inc., Tau Omicron Chapter, is an academically award-winning and premiere organization in leadership, collaboration and community service. For more information, please contact Chavela Davis, 4th Vice President, at wilmington@columbussgrhos.org.